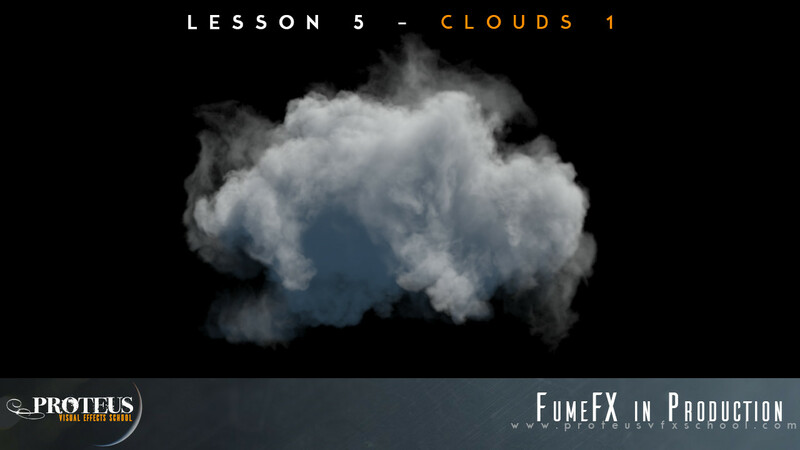 [ #Training #FumeFX #3DsMax #VFX ] FumeFX in Production is a course for 3ds max/FumeFX. It is a complete series of lessons talking about various topics like clouds, natural phenomena, visual effects, smoke, explosions, etc etc. Instructor uses mainly 3ds max/FumeFX, basic features like PFlow and modifiers to create great results trying to explain deeply every tool used. Lessons are based on a production-proven workflow/pipeline and try to explain main concepts finding the best solution for daily job of a VFX TD. 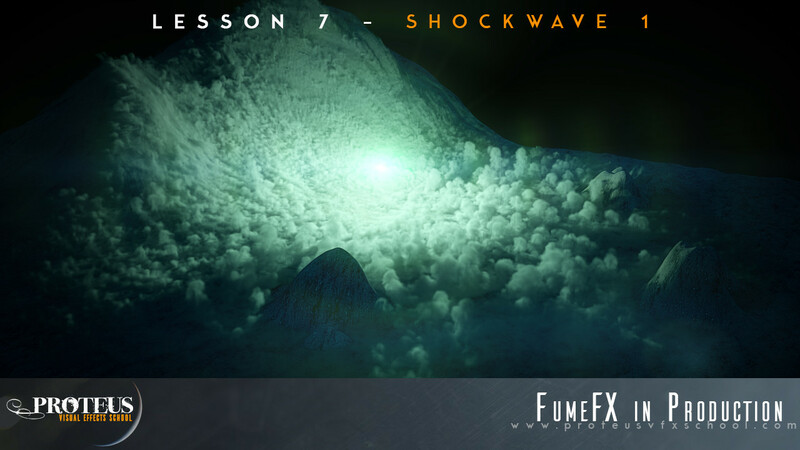 Alessandro Cangelosi, (Proteus VFX School founder, and freelance Lighting TD / FX TD), is the main instructor for FumeFX in Production course. He works since 20 years in VFX for movies, commercials and video game cinematics, he is 3ds max and Maya beta testers since more than 15 years. He created some commercial plugins for 3ds max like Natural: shaders and r|Shaders. Some productions he worked on: Independence Day Resurgence, 2012, Dead Rising 3, Razer commercials, Dead Island, Romeo & Juliet, etc etc.